Walt Disney said: "Animation can explain whatever the mind of man can conceive." 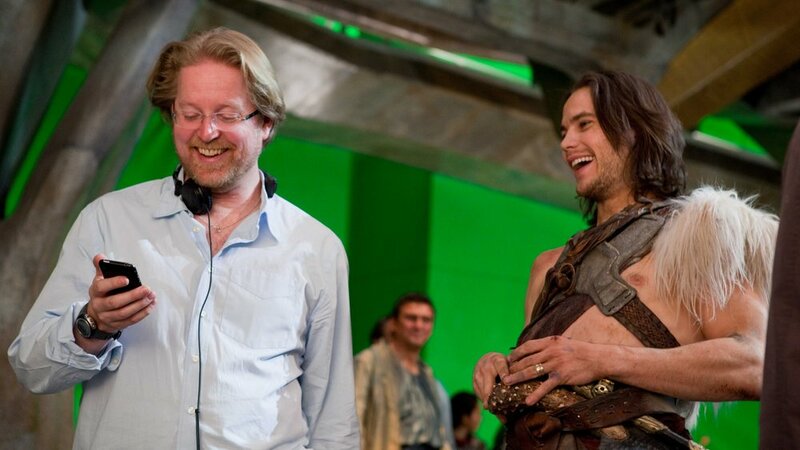 Filmspotting finds out what was on Andrew Stanton's mind when making his first live action film "John Carter." Plus, Stanton helps Adam and Josh countdown their Top 5 Traditionally Animated Films. Also on the show: quick reviews of "The Lorax," "The Secret World of Arrietty" and "John Carter." 34:39-42:20 - Mini Reviews: "Lorax" / "Arrietty" / "John Carter"
Music: Imperial Teen, "Over His Head"